You think you are NUUM material ? Come work where you can learn, discover new things and technologies, create, solve our customers problems and make them our challenges. 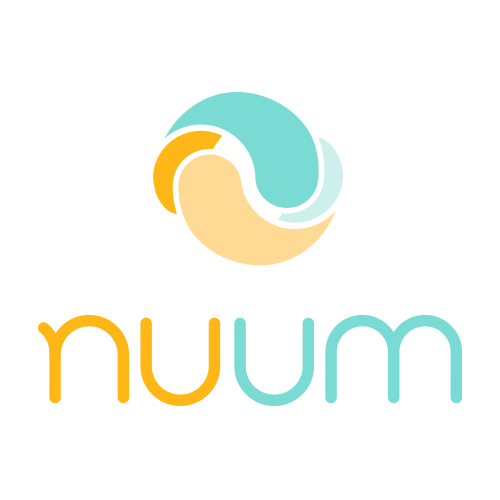 At Nuum, you will work with several customers, teams, people challenging you the most on your skills, ideas, passions and hard work. Please send your resume using the following form. You should receive a confirmation email. Comment avez-vous entendu de cette offre d'emploi? How did you hear about this job offer? Avez-vous actuellement le droit de travailler au Canada? Do you currently have the right to work in Canada?